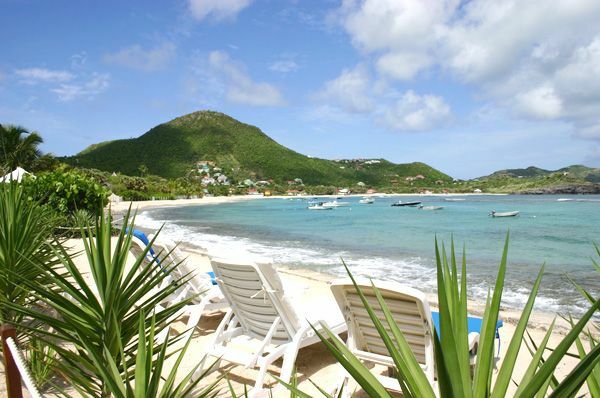 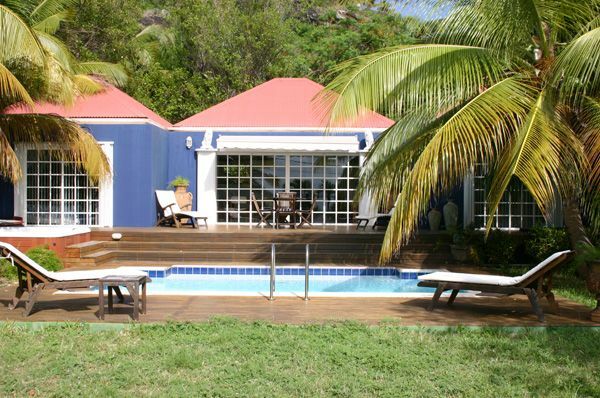 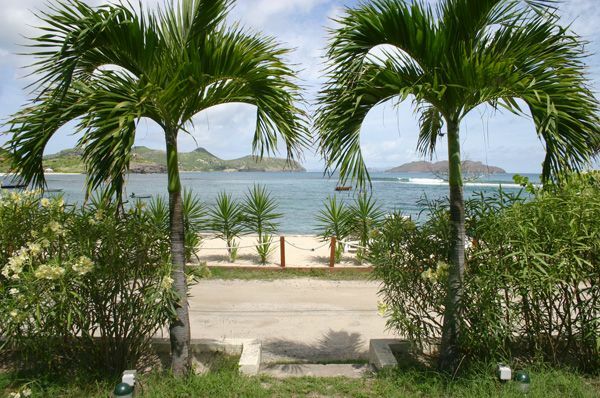 Located at walking distance from the beach of Lorient, in St Barts, a very comfortable and pleasant villa entirely air-conditioned, settled in a nice tropical garden. 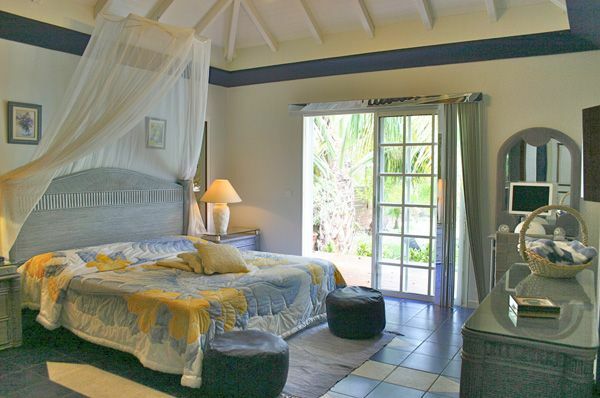 The two equal size bedrooms, separated by the living-room, make this villa ideal for 2 couples. 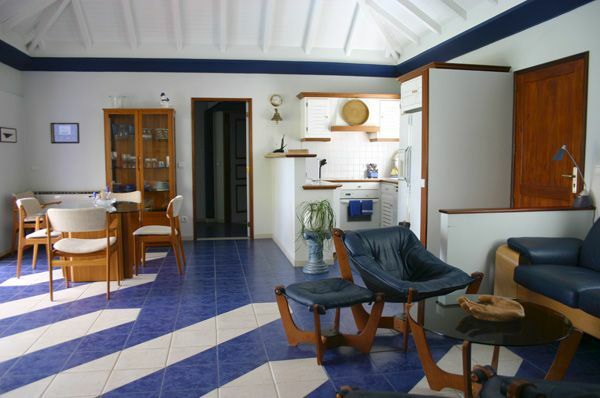 The living-room is air-conditioned and opens onto the nice wooden terrace. 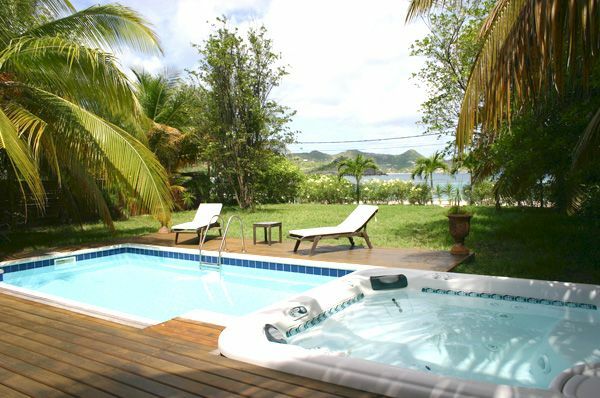 The view from there, on the clear blue water of the pool and the jacuzzi, the exotic garden and the deep blue ocean behind, is simply marvelous. 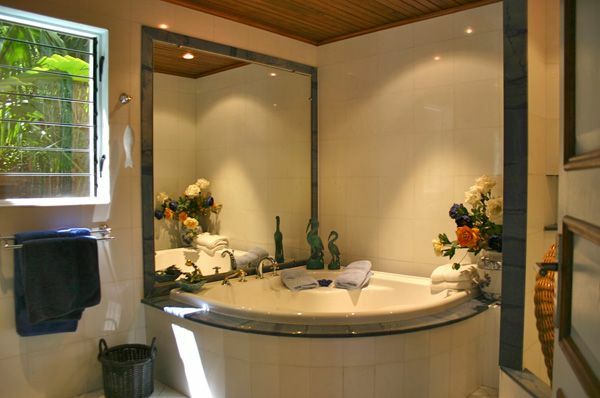 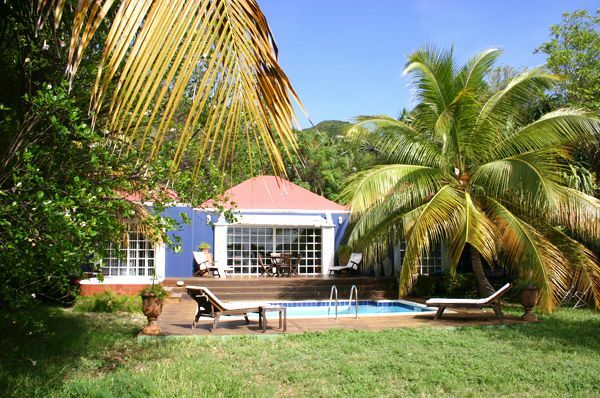 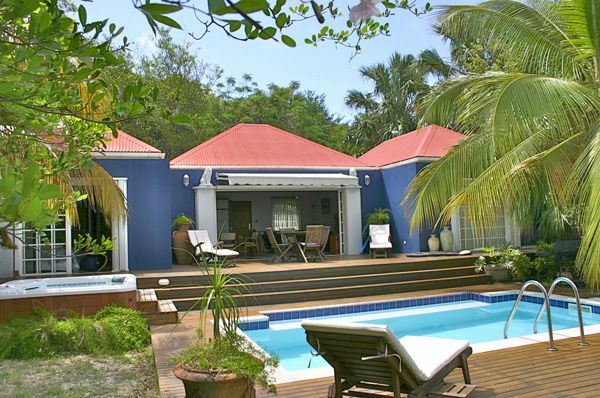 A peaceful villa for a very relaxing stay. 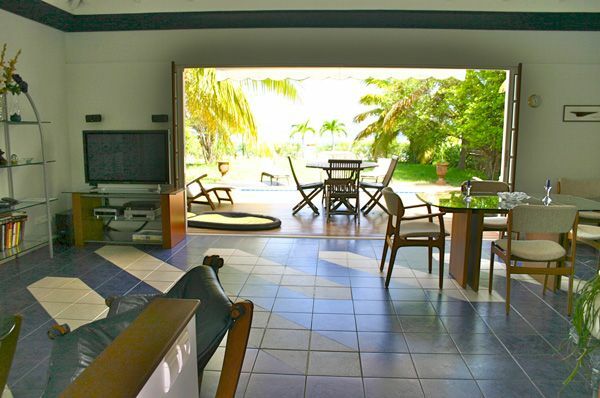 Comfortable and light, Garden and sea view. 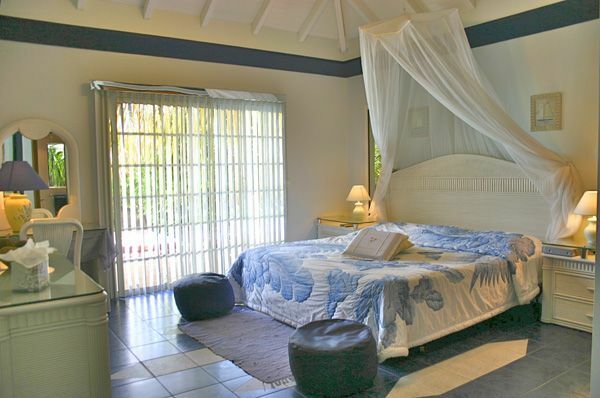 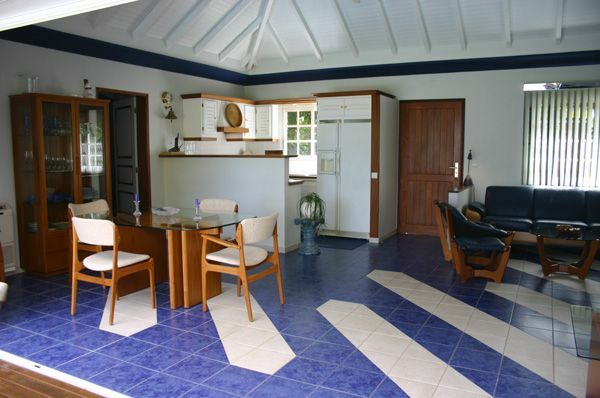 The two bedrooms are spacious, with direct access to the terrace and the pool.